This week, Brenda Bartolomeo from Betting Brenda is back to discuss The Bachelorette. JB: Brenda, I’m glad you could join us again. 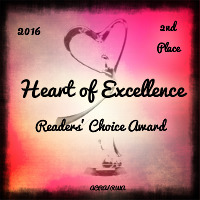 Brenda: Thanks for having me. You know how much I enjoy talking about The Bachelorette. JB: It’s been a long time since you’ve joined us. Brenda: I’ve been busy with the new restaurant in Las Vegas. JB: That’s great. Is it open? Brenda: It’s been open for about a month. It took a little longer than expected to plan it all out. JB: I’m glad it’s all worked out for you. Brenda: Thank you. I’m sure it will all work out for Kaitlyn too. JB: What do you think of the remaining guys? Brenda: There are only two that stand out to me — Jared and Shawn. JB: What do you think of Nick? Brenda: I don’t like him. Frankly, I’m not sure what Kaitlyn was thinking when she allowed him to stay and then spent the night with him. After what he did to Andi on national TV, I wouldn’t trust him. JB: What are your thoughts on the dates so far? Brenda: Kaitlyn has made this season so much fun. The boxing and sumo wrestling dates were great. But the rap battle and mariachi singing are my favorite dates. The guys have been great sports. JB: If you had to pick one guy for Kaitlyn, who would it be? Brenda: Shawn. He’s hot, of course, but he seems to love her. I don’t think the other guys have fallen for her like he has. JB: Well, after the video Kaitlyn posted a couple of weeks ago, it appears she agrees with you. Brenda: Yes, and I’m happy about that. I was worried that it would be Nick. JB: Thanks for stopping by and chatting. 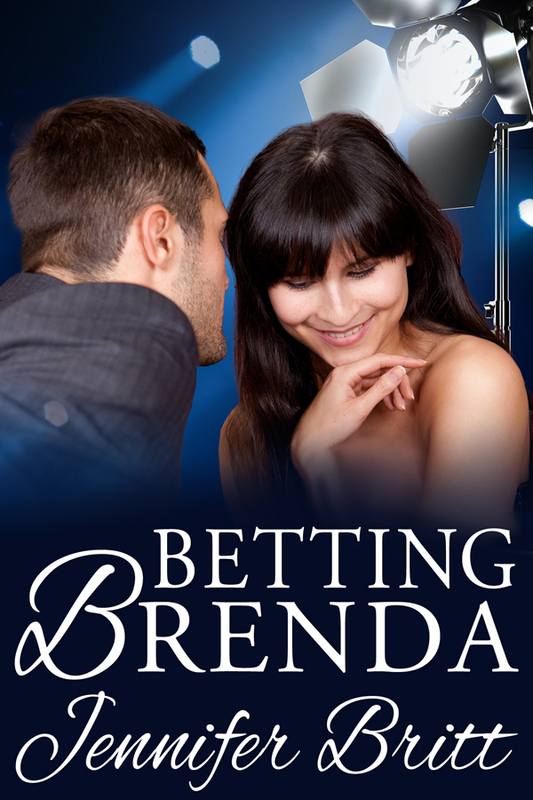 JB: Remember, you can check out Brenda’s story in Betting Brenda. Of the remaining guys, who would you pick for Kaitlyn? I think I would choose Nick. I think he is just misunderstood. With the right woman he may be completely different. I disagree, but you could be right. Thanks for stopping by!